So exciting- recently I scored my dream dress from Kitten D’Amour which I’d been attempting to track down for so many months. 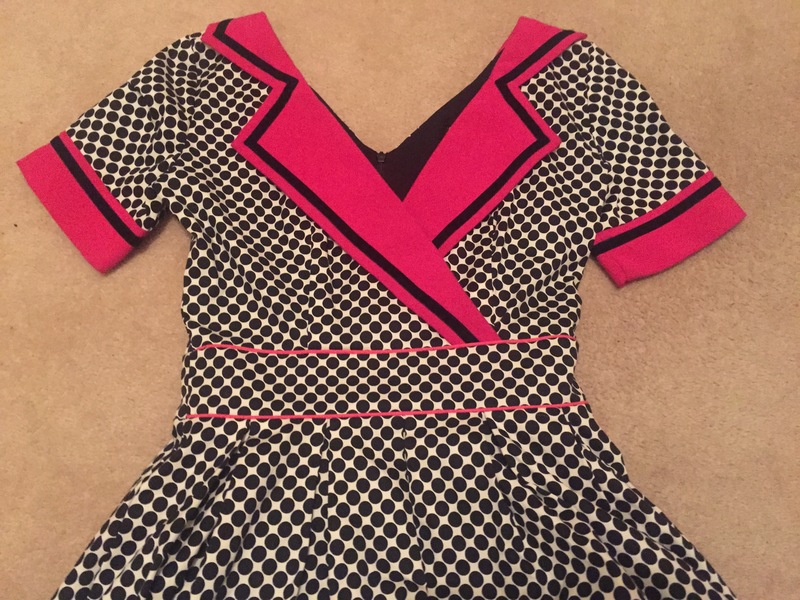 I found someone who was selling this piece in my size, via the Kitten D’Amour buy, swap and sell Facebook group that I joined. I couldn’t believe it because it’s always so rare to find exactly what you want and, on the rare chance it does appear, there’s so much competition and the pieces sell so fast. 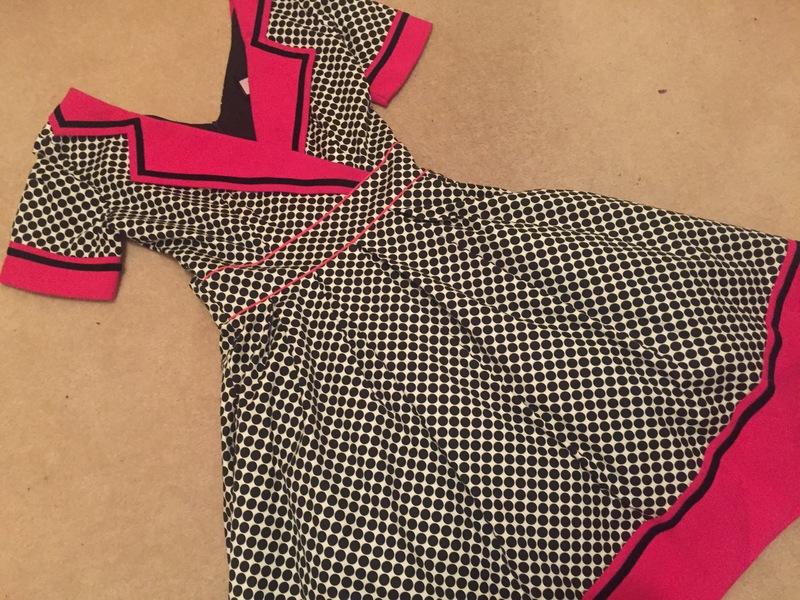 This dress is such a stand out and definitely one of my absolute favourites that I have ever owned. I adore hot pink and polka dots so it is the perfect combination. The pink detailing is super stunning and I love the collar design. The dress is a beautiful silhouette as there is even netting underneath. Everything about this dress is perfect and I can’t wait to wear it for the first time. I hope I’m not being hypocritical considering what I wrote in my last post but this time was different; I’ve been selling some clothes I don’t wear anymore so I see this as more of a swap. I haven’t been so happy about a particular piece of clothing in as long as I can remember. This entry was posted in Kitten D'Amour, New In. Bookmark the permalink. Love the polka dot print! Great post and dress. Thanks for sharing.